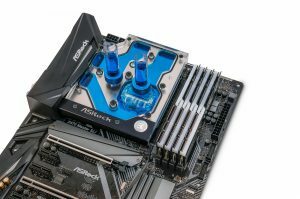 EK, a leader in custom PC water cooling components has just released two new waterblocks or “monoblocks” for MSI and ASRock socket AM4 motherboards. 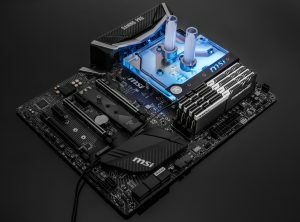 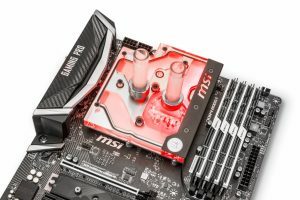 The two new waterblocks will support the new MSI X470 Gaming Pro Carbon motherboard, and the ASRock Fatal1ty X470 Gaming K4 motherboard specifically. 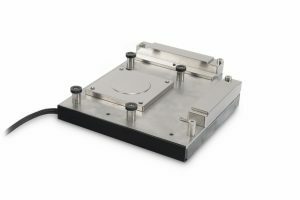 What separates these waterblocks from others is that each waterblock is custom formed to work with specific motherboards. 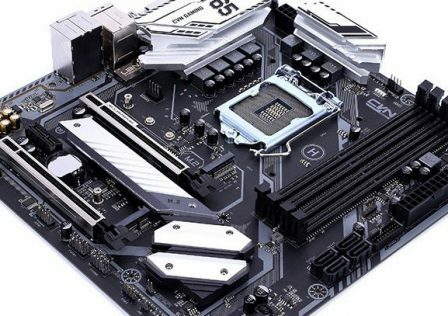 This also includes custom branding for each motherboard manufacturer. Not only does the EK monoblock cool the CPU, it’s also designed to cool the CPU VRM components as well. 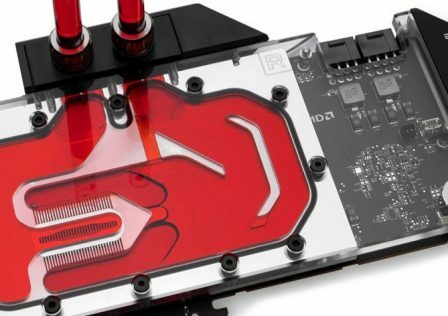 This provides an all-in-one water cooling solution to the two motherboards supporting the new AMD Ryzen and 7th generation Athlon processors. 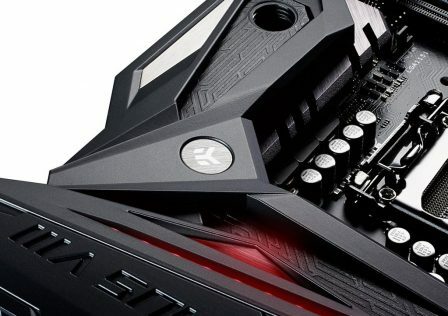 Each EK monoblock has built in RGB LEDs which are powered by a single 4-pin fan connector which will plug into the CPU fan power connector on the motherboard. The integrated LEDs are designed to work with each motherboard manufactures LED software. For instance the new EK waterblock for ASRock motherboards will work with ASRock’s Polychrome RGB software. 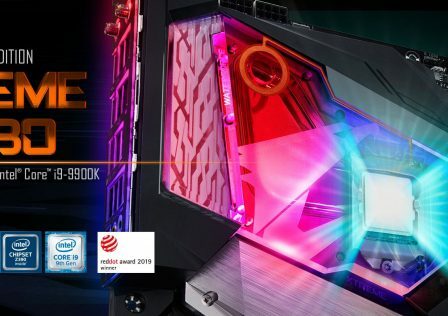 This way RGB effects and color schemes match across components! 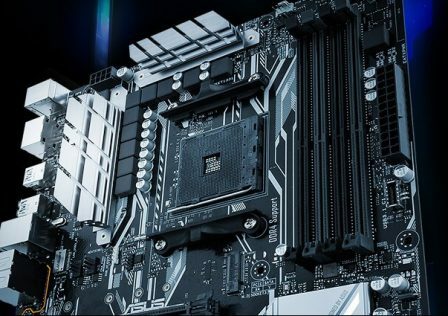 The new EK-FB MSI X470 Pro Carbon RGB Monoblock will be compatible only with the MSI X470 Gaming Pro Carbon motherboard. 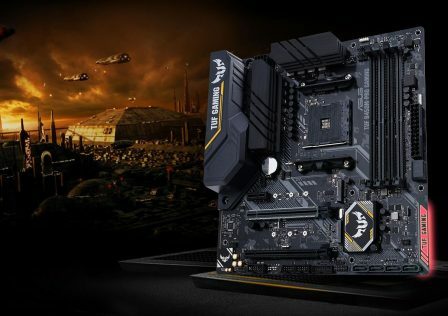 MSRP for each unit will be 139.90€ ($162 USD).